NB: Preference will be given to African Male, African Female followed by Person with disability at the time of appointment. NB: Preference will be given African Female, African Male followed by Person with disability at the time of appointment. NB: Preference will be given to African Male, Coloured Female followed by Person with disability at the time of appointment (Dr Ruth Segomotsi Mompati District Office). Important notes: Appointment will be subject to compulsory pre-employment screening in the form of qualification, ITC, criminal checks and compulsory competency assessment (where necessary). It is our intention to promote representivity in terms of race, gender, disability and youth through the filling of these posts and candidates whose appointment will promote representivity will receive preference. It is the applicant’s responsibility to have foreign qualifications evaluated by the South African Qualifications Authority (SAQA) prior to the selection process. SASSA is under no obligation to fill a post after the advertisement thereof. 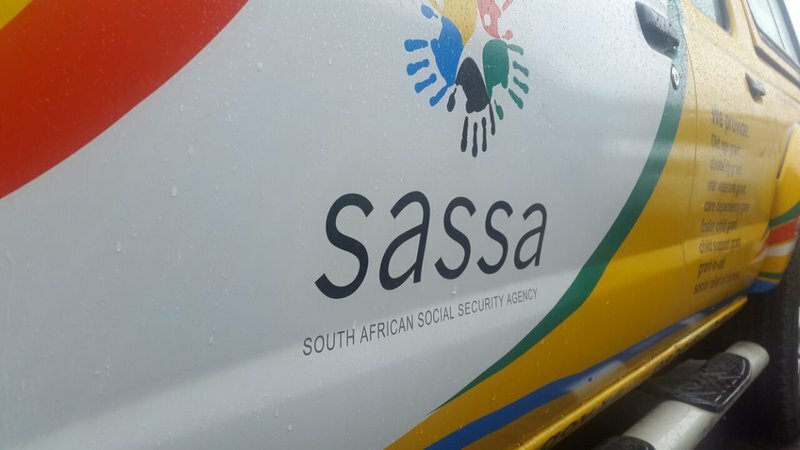 Please note: All SASSA staff are subject to compulsory Security Vetting on appointment. No faxed or e-mailed applications will be accepted.. Attention (PTA): Manager: HCM, SASSA P / Bag x55662, Arcadia, Pretoria,0083. Hand delivery: SASSA House, 501 Prodinsa Building, Cnr Beatrix and Pretorius Street, 0001. Enquiries: Mr J Matshikiri, 012 400 2343. Attention (NW): Ms Ipeleng Moumakwe, Postal address: Private Bag x 44, Mmabatho 2735. Hand delivery: Master Centre Building, First Street, Industrial Site, Mafikeng, 2745. Enquiries: Ms Ipeleng Moumakwe on (018) 397 3426.